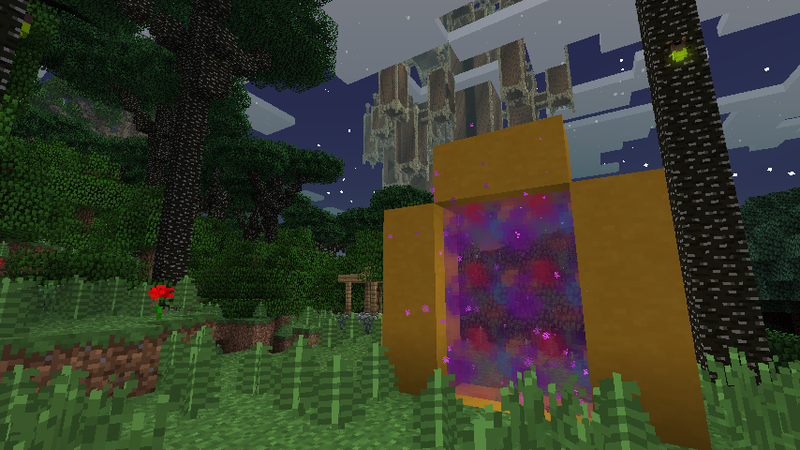 Colourful Portals Mod 1.7.10 allows you to travel back and fourth between any area, including other dimensions! 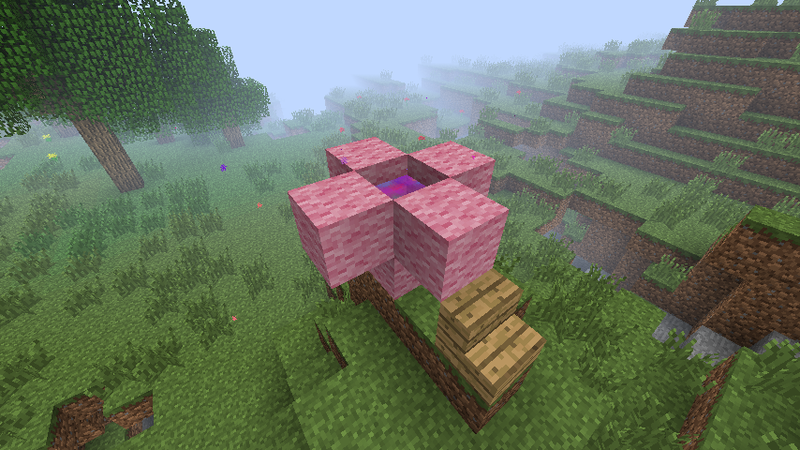 There must be 2 air blocks above the block where you place the colourful water. 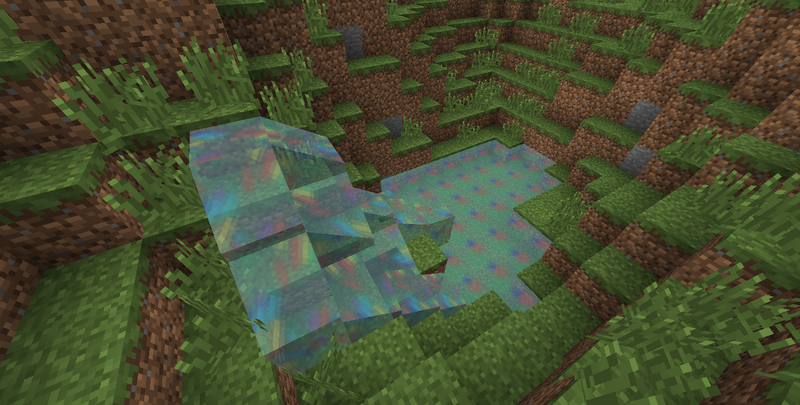 The colourful water must be placed on a portal frame block, even if the frame is horizontal. 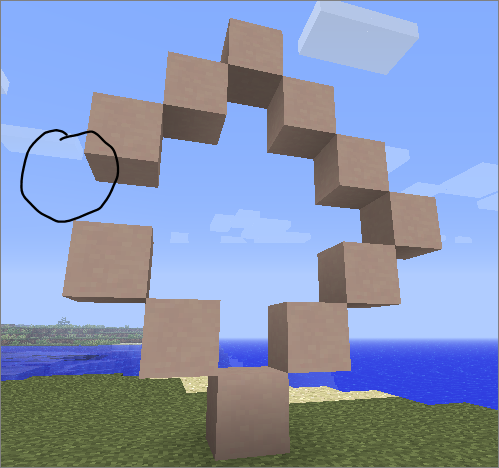 There must be a connected frame, along a single direction (vertically in the x or z direction, or horizontally, so yes you can make ground portals) at most 16 blocks away from where you create the portal. You will always travel to the point where you created the portal. That means the place where you put the colourful water. 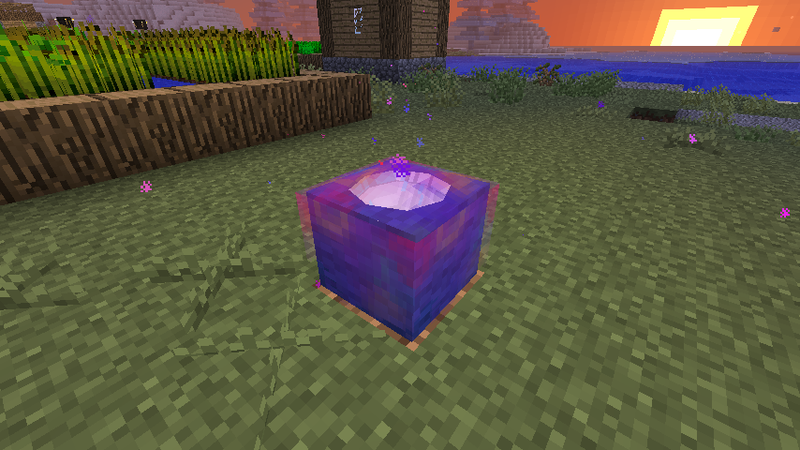 Also, you can craft single-block portals using the clay and colourful water that you can pick up and carry around with you (recipes below). 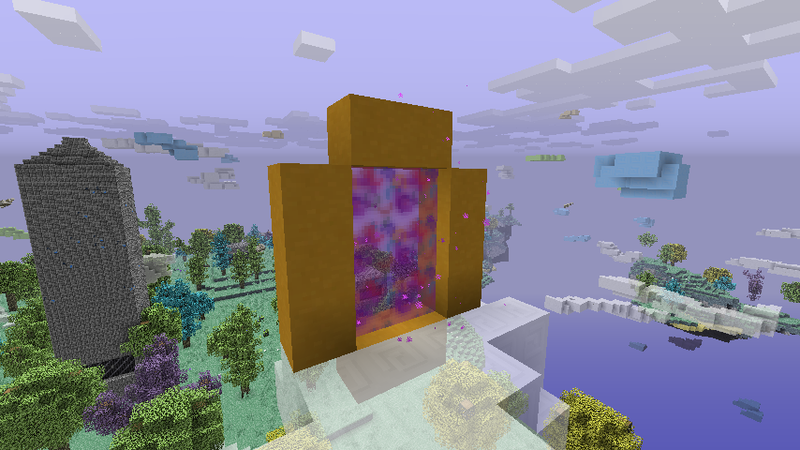 The portals will link together based on colour and material, and you will travel to the next one in the order of creation. 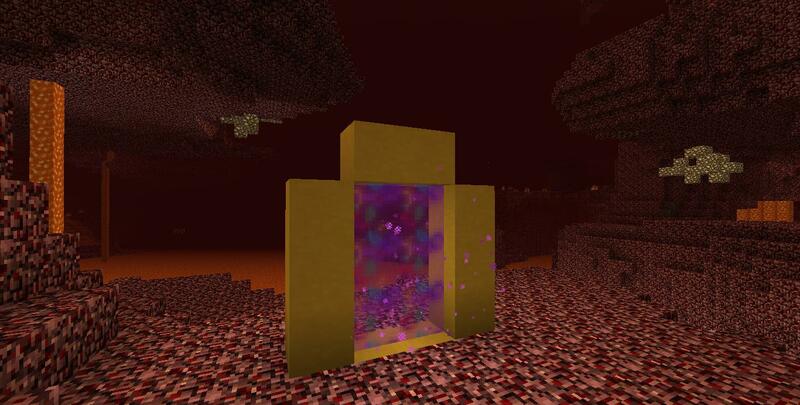 That means if you create a blue wool portal in your house, another blue wool portal in your mine, and another in the Nether, you will travel from one to another in the order of house -> mine -> Nether -> house -> mine etc. If you want to quick-teleport without having to go out of and back into the portal, just sneak (by default the SHIFT key). Quick-teleporting is quite useful in long portal chains. You can also get a random destination, either in your same dimension or in a random dimension. 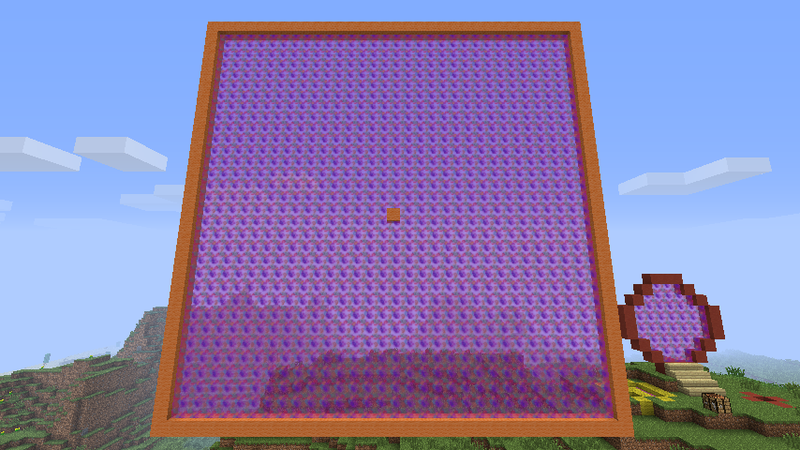 To get a destination in the same dimension, create a Very Colourful Ender Pearl (recipe below), and right click or drop it into a portal block (works with both the framed and single block portals). 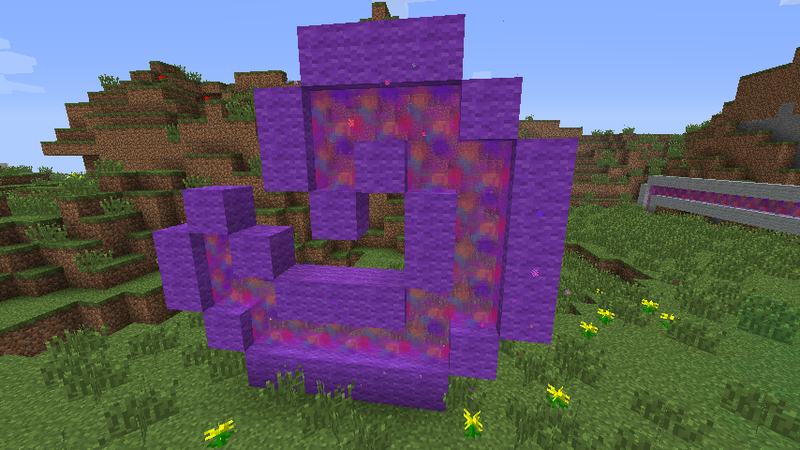 If you’re not clicking on a portal block, it will throw like a normal ender pearl. 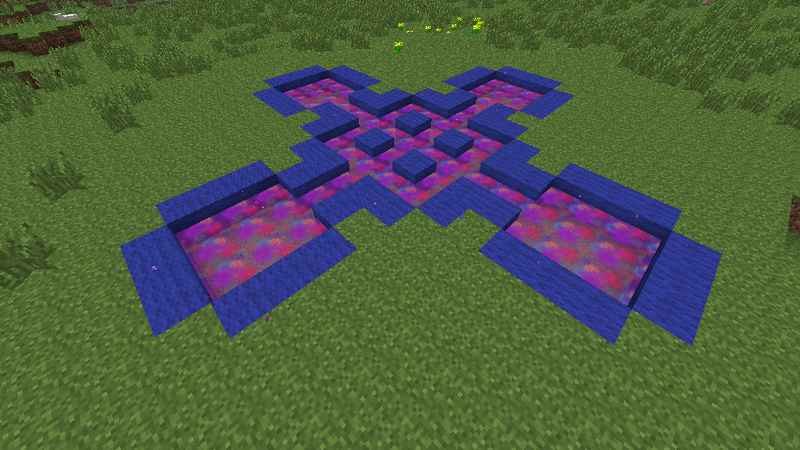 To get a random dimension, create the Highly Reflective Colourful Ender Pearl (recipe also below), and do the same. In previous versions, you had to put blocks in the corners to get the random destinations (see the videos). 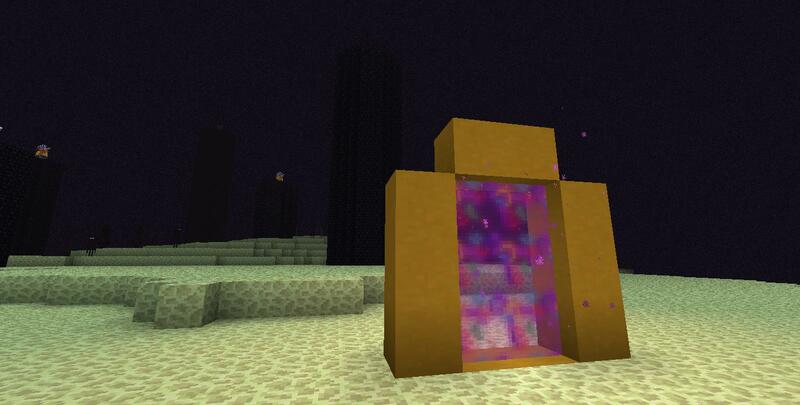 A file called colourful_portal_locations.dat gets created in your world save folder. Don’t delete this, or your portal locations will be forgotten. 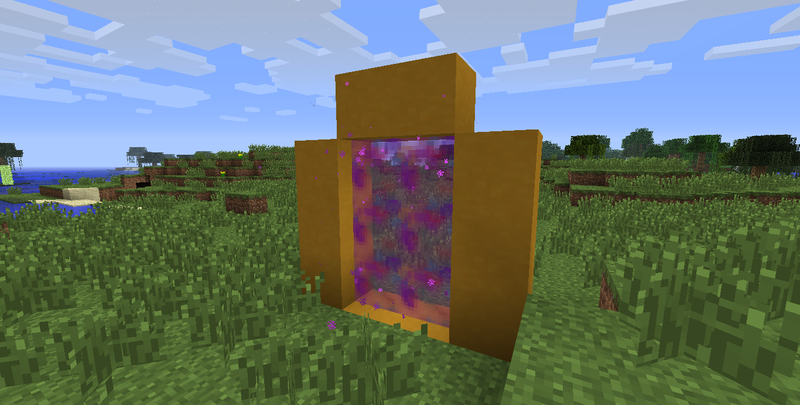 If you uninstall this mod (say, by accident), and you don’t mess with the portal frames or the colourful_portal_location.dat file, when you reinstall it the portals should re-create themselves in the same locations. They will also re-create themselves if you change the portal block ids in the config file (instead of just disappearing). 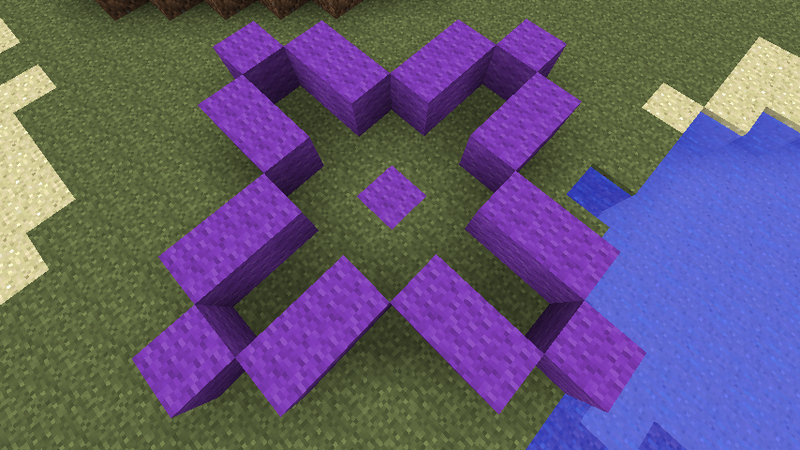 The random portals will by default generate only 3000 blocks away from x = 0, z = 0 (so if your portal gets destroyed, it’s still possible to get home on foot). This can be changed in the config file. You can limit the number of portals per type (material and colour) in the config file. The number defaults to -1, which means infinite portals.